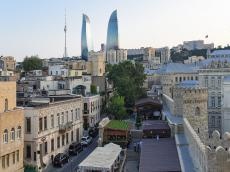 As many as 52.9 percent of the population lives in Baku, 50.2 percent of women and 49.8 percent of men live in the capital, according to the Azerbaijani State Statistics Committee. The population density per square meter is 1,062 people. In January-September 2018, 22,494 newborns were registered in Baku, and this figure is 13.3 babies for every 1,000 population. Twins are amounted to 258, triplets - 5. The State Statistics Committee of the country reported that there is an increase in the number of population of the country. Last year, Azerbaijani population increased by 1.05 percent and amounted to 9,827,589 in 2017, compared to 9,725,376 in 2016. But now the population of Azerbaijan is about ten million. The number of citizens of the country increased by 61,160 and reached 9,959,245 as of October 1, 2018. 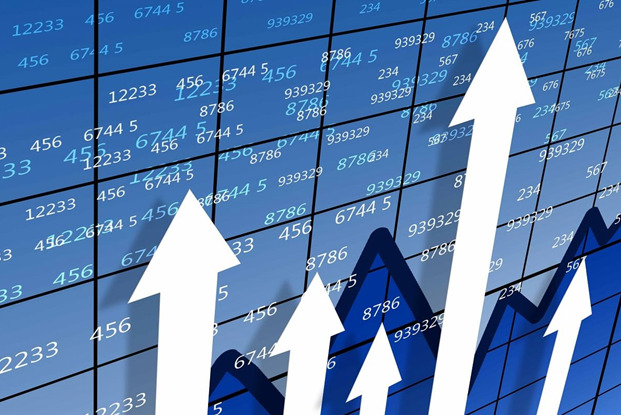 As for In January-September, 2018 the average monthly nominal salary of Baku residents increased by 0.2 percent, reaching 785.6 manats. People, who work in the industrial, financial, insurance spheres, engage in professional scientific and technical activities, as well as information and communication, workers, working in enterprises and organizations engaged in construction receive the highest average monthly salary. The lowest wages are for workers providing health and social services, as well as for those working in agriculture, in real estate transactions, in enterprises and organizations in the fields of education, leasure, entertainment and the arts. According to the statistics, the average wage of employees in the country in January-September is 540.5 manats. Thus, the average wage in the capital is 40 percent higher than in the country.